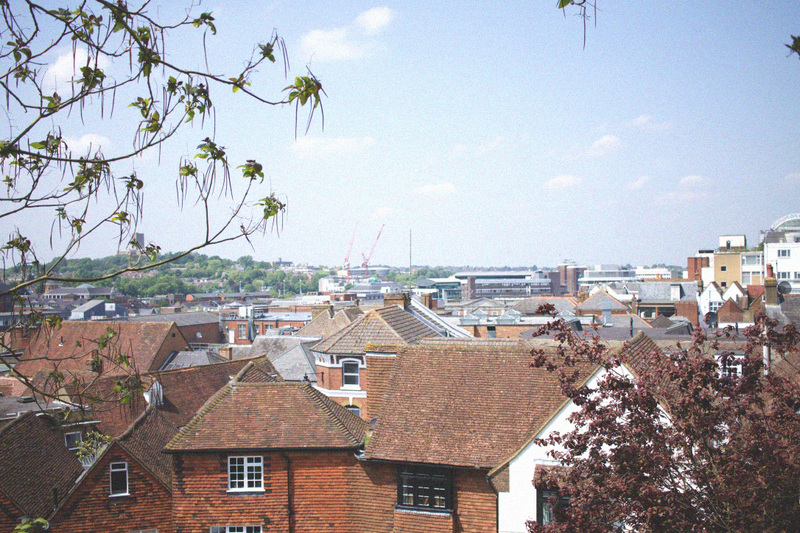 Soo last week I took a trip to Guildford. A large town in Surrey, kind of local(ish) to me. Its such a gorgeous place, the shops are amazing and the surroundings are just so civilised. It was a really sunny day when I paid a visit which was really lovely. We did some shopping, had lunch at Pret and took a stroll up to the castle gardens which are just SO pretty. The gardens were filled with friends/couples/workers having their lunch but I don’t blame them, it was such nice weather. It was so peaceful and I’d recommend if you’re near by or visiting, to just check out the gardens. We also went and had a proper look at the castle which was very nice. If you’re into history/architecture type stuff you can go inside and have a look. The view from where the castle is situated is lovely as well, you can see right across the town (as you can see above). 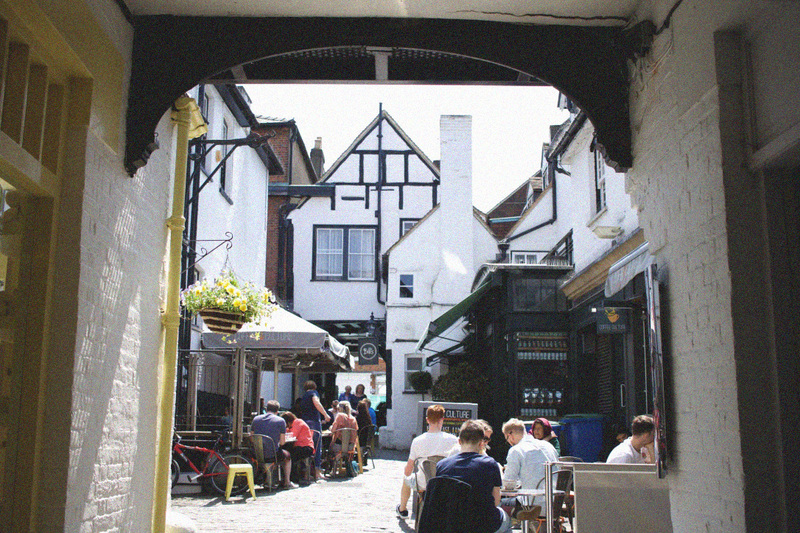 So anyway, I’d recommend visiting Guildford for both its shops and its beauty. 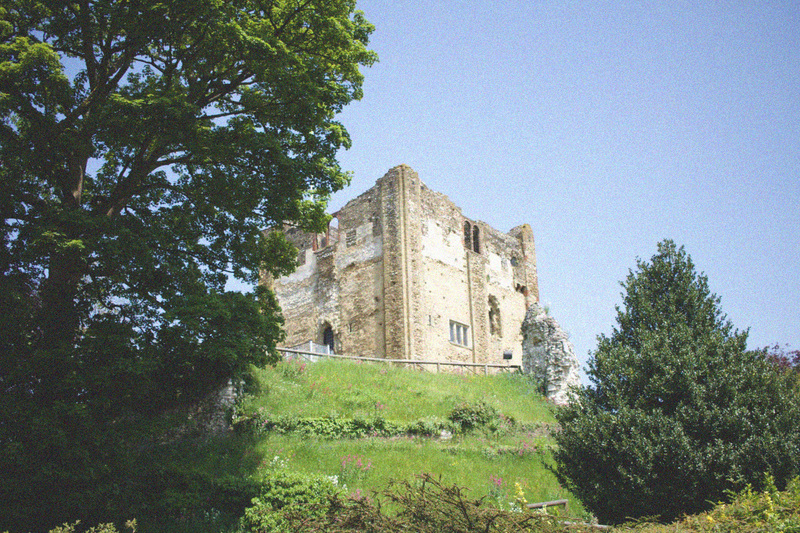 There will probably be another Guildford come along with me post as I’ve got much more to explore! Also if you’d like to see a video version of my trip you can watch my Youtube video here. 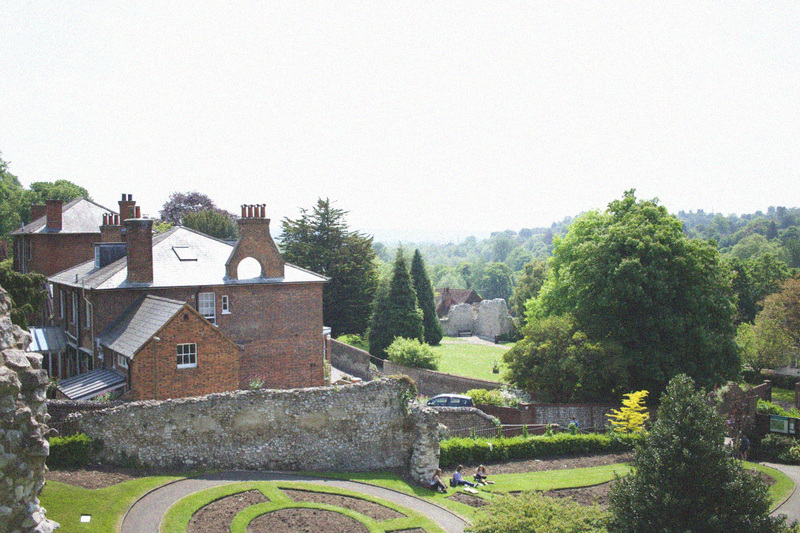 Have you ever visited Guildford?